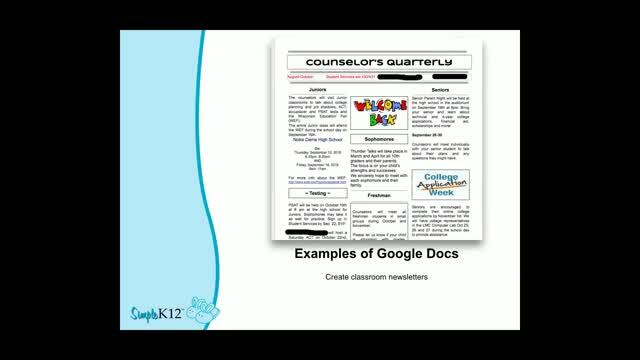 Google Docs is just one application within Google Drive, the user friendly suite of online collaborative tools that have tremendous potential for use in the classroom. While often used as a word processor to create documents such as announcements, letters, reports, and handouts, Google Docs allow you to do so much more than that! 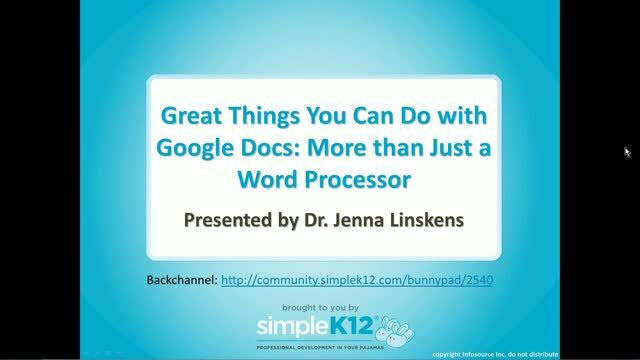 Join Dr. Jenna Linskens as she shares a variety of interactive ways Google Docs can be used to engage students in advanced, collaborative learning opportunities. 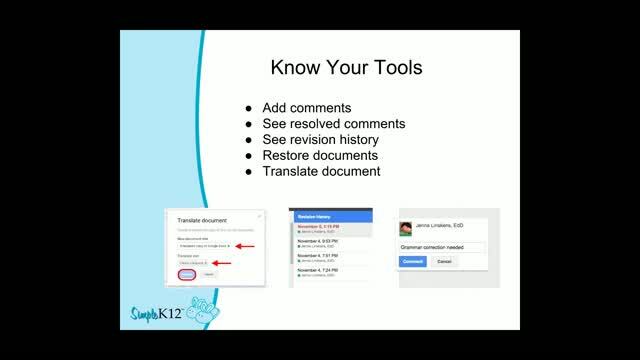 Come discover innovative ways to use Google Docs as effective tools for learning! Useful information on Google Docs. Was a good follow up to the Google Docs Project Ideas. Collaborating with the Google Docs was informative. Thank you! 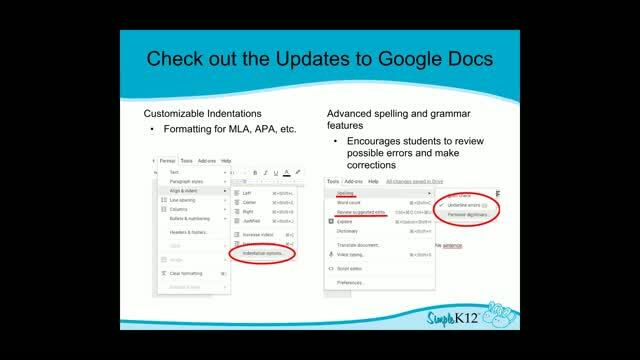 Very useful information on google docs! Didn't realize you could do so much with google docs. Although I certify students in Microsoft Office, Google Docs is a great resource. Glad to learn more! 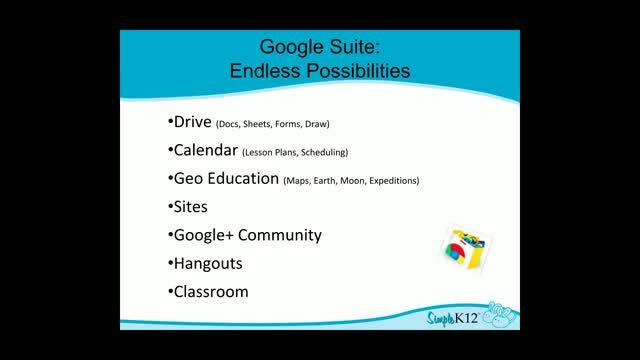 Great ideas to help with Google Docs in the classroom.